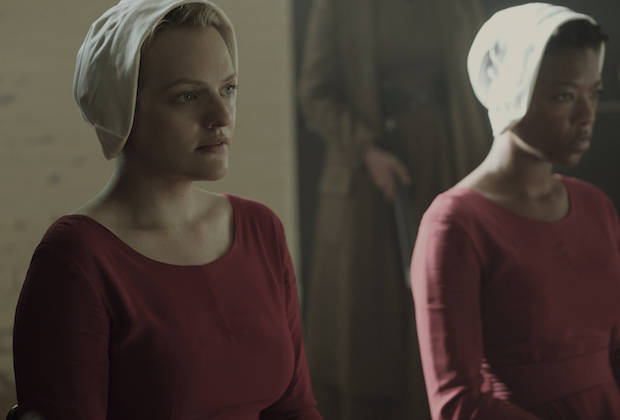 We discuss BBC4's Canadian import Cardinal, The Handmaid's Tale, the finale of The Americans. We review Broken episode 2 and Channel 4's new school drama Ackley Bridge. Listen to "The one where Luke gets the giggles" on Spreaker.